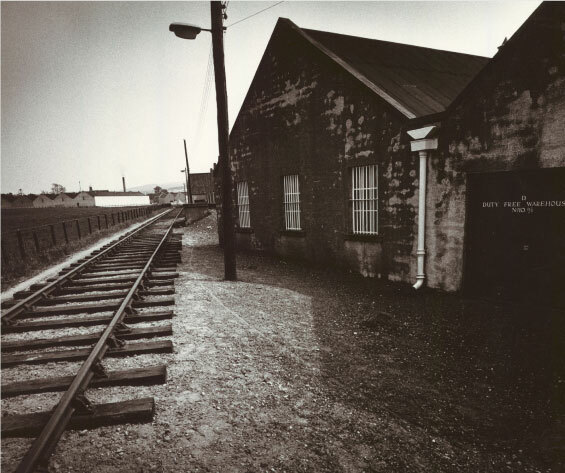 Although BenRiach started producing malt whisky back in 1898, the distillery was a victim of unfortunate timing; BenRiach was operational for just two years before the ‘Pattison crash’, in 1900, resulted in a period of hardship for the entire whisky industry, and the resultant closure of many distilleries. So, after just a couple of years of distillation, the stills at BenRiach fell silent, and remained so for sixty five long years. Under normal circumstances, this would have spelled the end for the distillery, as the buildings would surely have been demolished. 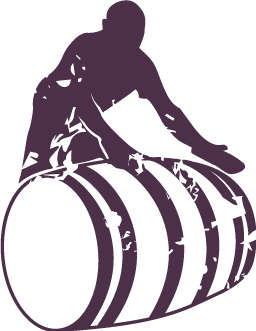 However, next to BenRiach lay its sister distillery, Longmorn, which had enjoyed sporadic periods of production during BenRiach’s lengthy hiatus. The whisky makers at Longmorn continued to source some of their malted barley from the floor maltings at BenRiach, which had remained operational, and it was this alone that kept BenRiach alive during those ‘mothballed’ years. Then, in 1965, the Scotch whisky industry entered a golden era, and suddenly new distilleries were being commissioned and mothballed distilleries re-opened, including BenRiach. Production re-commenced immediately. Fast-forward to 2004, and the beginning of the most exciting period in BenRiach’s history. 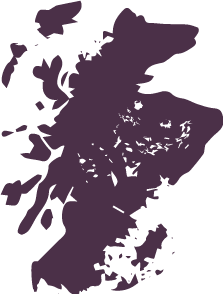 It was in April of that year that BenRiach became independent, having been purchased by The BenRiach Distillery Company Limited. 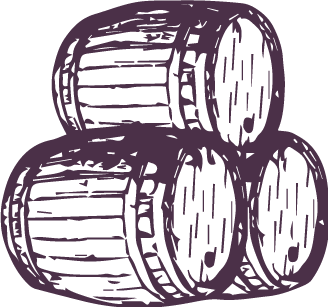 This independent ownership allows the distillery to experiment with several interesting wood finishes and it continues to produce whisky from both peated and non-peated malted barley. 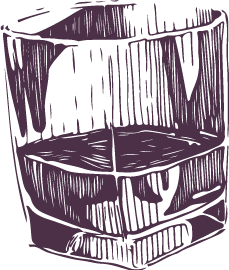 The BenRiach portrays its own uniqueness through the particular methods and skills of the men who craft the whisky, the ingredients used, the distinctive copper stills and the high quality casks selected for maturation. Deep in the musty darkness of the large traditional warehouses at the BenRiach Distillery, row upon row of the finest oak casks rest slowly maturing, awaiting the day to become the classic Speyside character that we have grown to cherish. Our uninterrupted inventory of exceptional Speyside Single Malt dates back as far 1965. We ensure that only the finest quality of spirit is filled into each cask and that only the best casks are selected to enhance the exceptional character of the whisky. 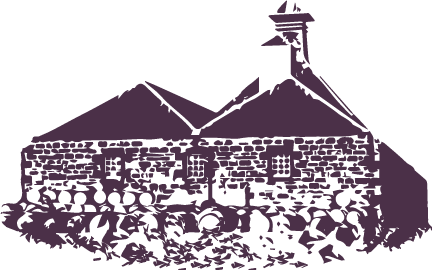 The BenRiach Distillery is built by John Duff on the same site as the Longmorn Distillery. 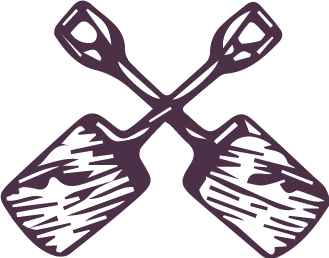 The 1890s represented a real boom period in distillery development as 33 new distilleries were built, 21 of which were located in Speyside. The distillery was a victim of unfortunate timing; BenRiach was operational for just two years before the ‘Pattison Crash’ in 1900 resulted in a period of hardship for the entire whisky industry, and the resultant closure of many distilleries. BenRiach remains closed until 1965, however, BenRiach’s floor maltings remain in constant production during this period, providing malted barley for the sporadically operational Longmorn Distillery. The whisky industry enters another boom period as a result of growing demand for Scotch whisky in the US, and during the 60s and 70s, new distilleries are built and mothballed distilleries re-opened. BenRiach is reopened by Glenlivet Distillers Ltd, having almost been totally rebuilt internally, but with the period features and original character of the building maintained, and production recommences. 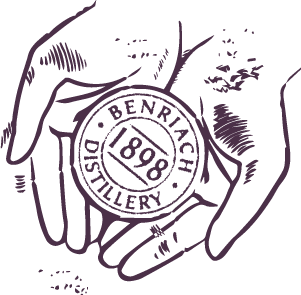 In response to a need for a small quantity of peated malts in selected blends, in addition to the regular, non-peated distillation, production of peated malt whisky begins at BenRiach. 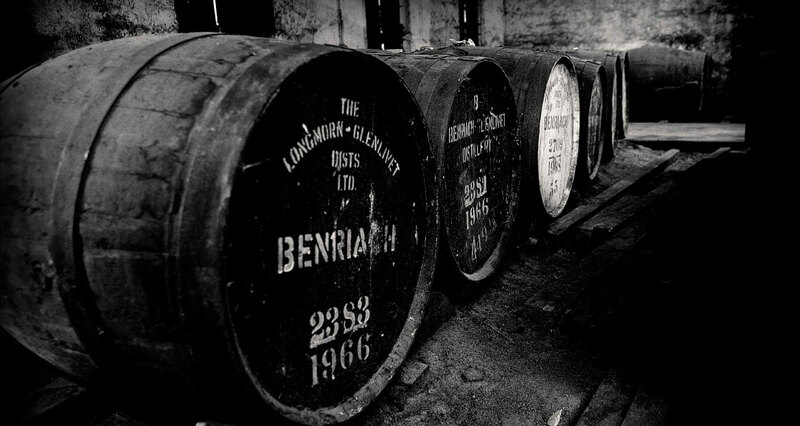 Since taking over the distillery in 2004, we have continued to distil both styles of BenRiach; peated and non-peated. Glenlivet Distillers Ltd is purchased by Seagrams. Seagrams step production up at BenRiach and the distillery expands from 2 stills to 4. For the first time in its history The BenRiach is released as a single malt brand in its own right. The whisky is bottled at 10 years old, and is included as part of the Seagrams ‘Heritage Collection’ along with Strathisla, Glenkeith and Longmorn. Annual bottling is limited to a few hundred cases, and the BenRiach 10 Years Old, characterised by its understated pale-blue label, is somewhat or a rarity and particularly difficult to get hold of. Seagrams are acquired by French firm Pernod Ricard, creating the 3rd largest spirits firm in the world after Diageo and Allied Domecq. Four distilleries in the Pernod Ricard group move to rotational production, distilling for just 3 months of the year; BenRiach, Alt A’Bhainne, Braeval and Caperdonich. 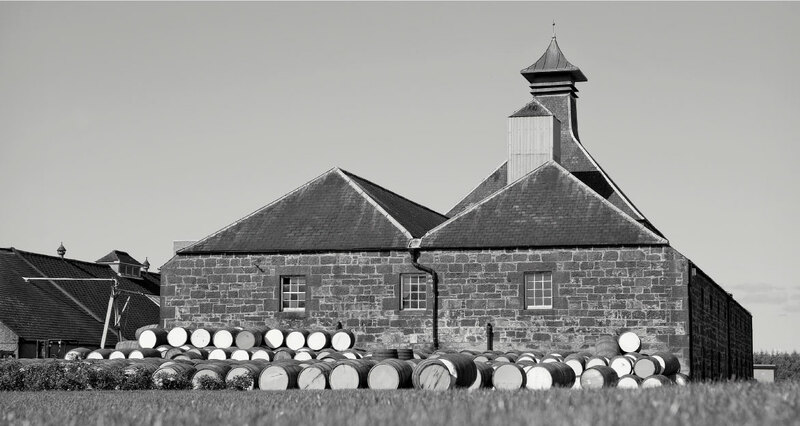 On the 24th of April 2004, the acquisition of The BenRiach Distillery by an independent consortium, led by Billy Walker, is completed and production re-convenes almost immediately, meaning the inventory is effectively uninterrupted. On the 7th of August 2004, the first bottling under new owners takes place; The BenRiach Heart of Speyside, 12 years old, 16 years old, 20 years old, and the peated 10 years old Curiositas are all bottled for the first time. 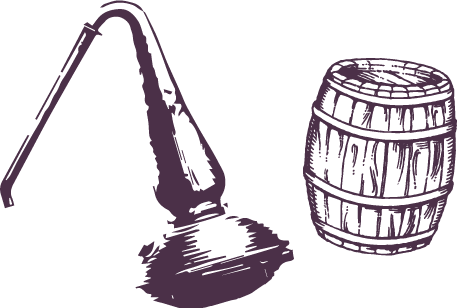 On the 20th of September 2004, the first distillation under the new owners is filled to cask. 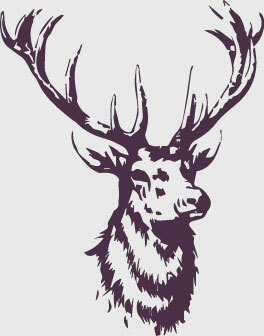 The BenRiach Distillery Company wins the ‘Whisky Distiller of the Year’ award at the Icons of Whisky awards in London. In December 2011 a fantastic milestone is reached when, for the first time since the distillery changed ownership in 2004, the distillery manages to fill 10,000 casks of single malt whisky in one year. 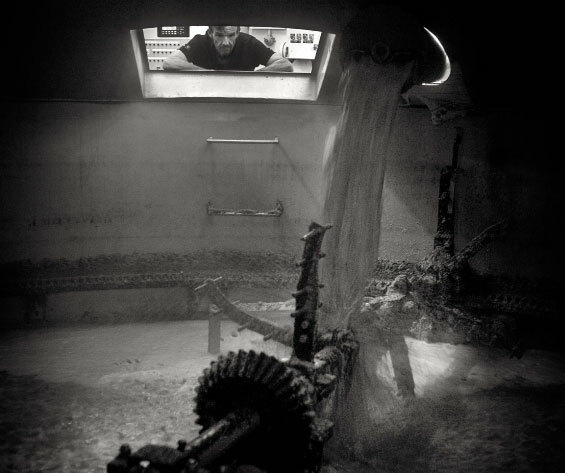 In November 2012, the restoration of the malting floor and machinery is completed and BenRiach starts its own maltings once again. April 29th 2014 marked the 10th anniversary of The BenRiach Distillery Company and the distillery celebrated this milestone by releasing a special 10th anniversary bottling using casks from the first period of distillation under new ownership.